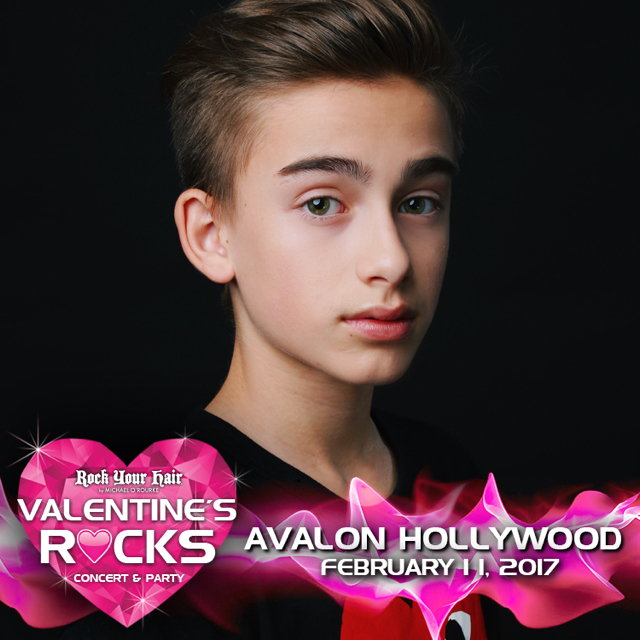 Rock Your Hair Presents “Valentine’s Rocks” Concert Hosted By Brooke Butler with performances by Johnny Orlando, Carson Lueders and Young Hollywood's Brightest Stars! 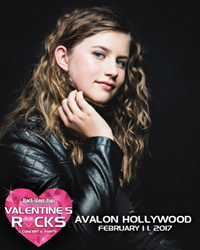 Teen recording artist Brooke Butler will host a star studded Valentine’s themed party on Grammy weekend. Saturday Feb 11th the hottest names in young Hollywood will party the evening away at the trendy Avalon Hollywood. 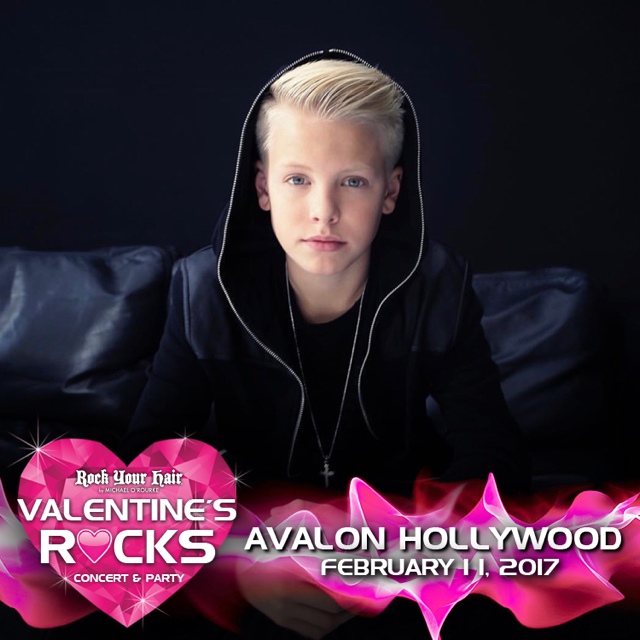 Teen recording artist Brooke Butler will host the star studded "Valentines Rocks" concert and party on 2/11 at the trendy Avalon Hollywood. 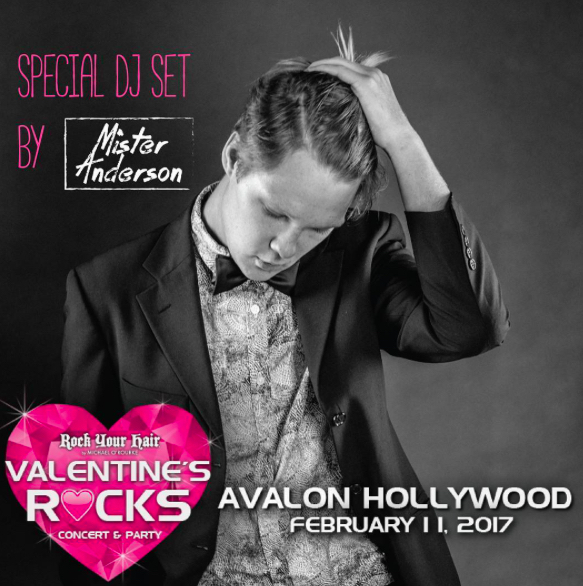 On February 11th hundreds of young celebs and social media stars will converge upon the historic Avalon Hollywood to dance and party the night away. The event is sponsored by “Rock Your Hair” and will be hosted by Brooke Butler, one of Tiger Beat Magazine’s “19 under 19” nominees. Featured performers Johnny Orlando and Carson Lueders will be rockin’ the stage along with many other talented singers and dancers, including: Hayden Summerall, Lauren Orlando, Christian Lalama, Ruby Jay, Vivian Hicks, Jayden Bartels, Elliana Walmsley, Tahani Anderson, Danielle Cohn, Nadia Turner, Ruby Rose Turner, Amiah Miller, Jordan Natae, Sarah Reasons, Camryn Bridges, Jenna Valenzuela, Lilliana Ketchman, Kaeli Ware, Molly Jackson, Leanne Tessa, Connor Finnerty, Azeala Carey, Conner Shane, Bianca Treger, Jenna Davis AND MANY MORE. A special DJ set by Mister Anderson will keep everyone on their feet. 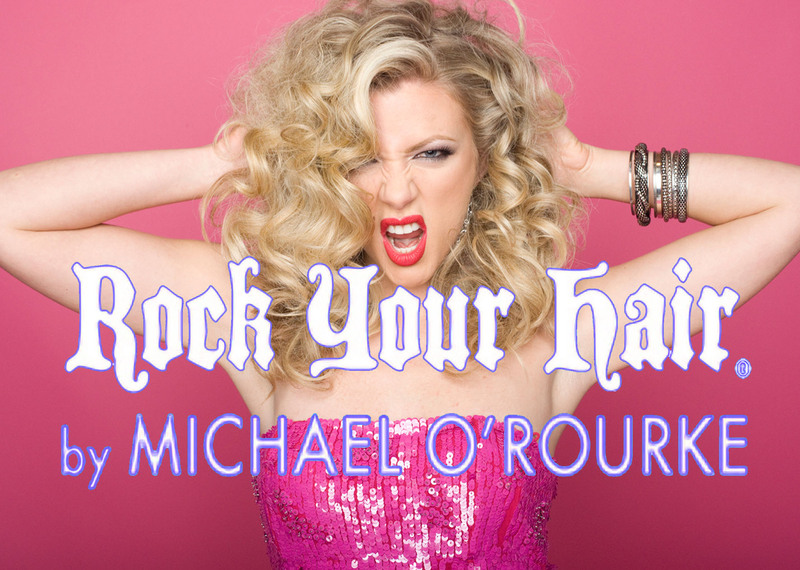 Rock Your Hair is the hottest hair care line on the market and the go to brand for young Hollywood. Want to know more? @rock_your_hair on IG or http://www.rockyourhair.com.